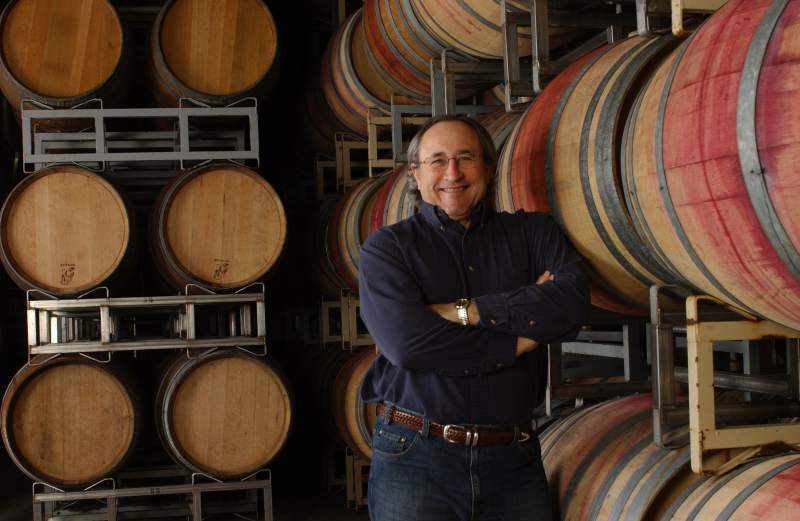 Vintner Greg Graziano with aging wine barrels. That’s how Greg Graziano sees it. 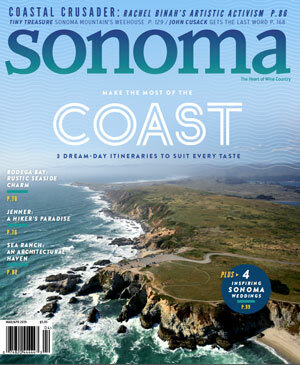 The vintner said the grape’s best expression in California just happens to be in the rugged terrain of Mendocino County. Graziano is behind our wine-of-the-week winner — the Enotria, 2012 Mendocino County Barbera at $19. This tasty barbera is weighted to black fruit, although it has a streak of red currant running through it. The red wine, with jammy fruit, has notes of smoke and toasty oak. But the barbera is kept in check with its crisp acidity. It’s a knockout — Graziano at his best. Barbera was once known as a peasant wine in Italy, but it is now one of the most widely planted varietals in the Piedmonte region. It arrived in California in the 19th century, often tucked in the suitcases of Italian immigrants. Graziano said he’s up to the challenge of making barbera because he tastes a lot of it, from Italy as well as California. Graziano, 62, was raised in Redwood Valley and Calpella, and he studied at UC Santa Cruz and UC Davis. The founder of the Graziano Family of Wines, he produces brands that include Enotria, Graziano, Monte Volpe and Saint Gregory. How does he keep his barbera in high demand when there are so many competing wines? “This is one of the great challenges of my winemaking life,” Graziano said. “With so many varieties to look after, it is both a blessing and a curse.